Music lovers can help save lives in the future when they attend the Humber Street Sesh this week. 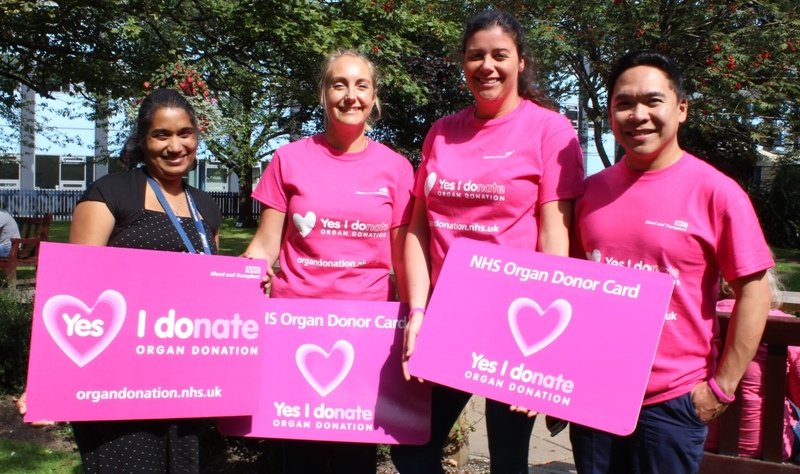 The organ donation team from Hull and East Yorkshire Hospital will be at the event from 10.30am on Saturday at the terrace outside the Minerva Pub. Alex Wray, Specialist Nurse in Organ Donation, said: “We know people will be enjoying themselves at the event and what will happen to them when they die might not be on their minds. “But we say it’s better to think about what they want in advance and sign the organ donor register so we know their wishes. As well as signing the register, people will be able to play a life-size game of operation and look at the specially designed fire engine supporting the work of Hull’s organ donation team.